the mummy, the photographer & the wife: Happy Children's Dayzzzzzzzzzzzzzz! Hehe, yes it's not a typo, I've included 14x z in "Dayz" as this photography special we are having will be happening over 2 weeks. 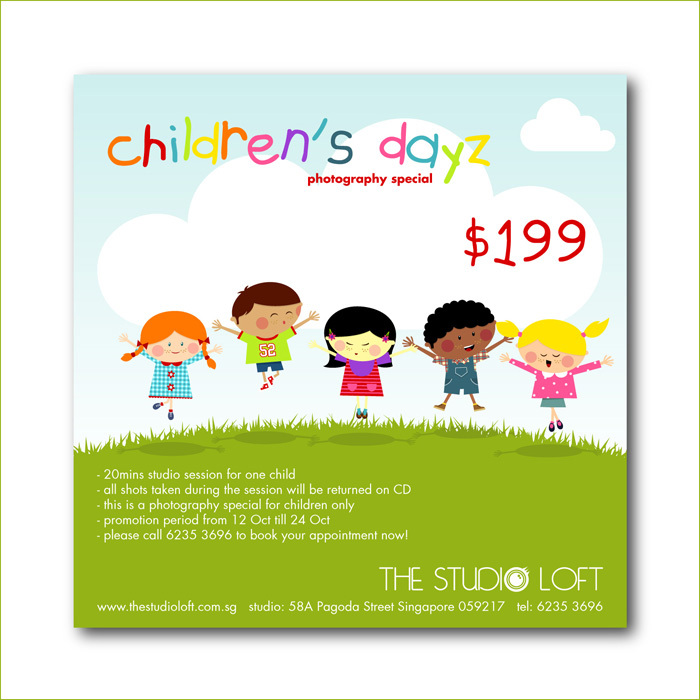 This is a special for kids only, so no family shots etc but siblings can be included into the session by adding the usual $15/head. Cheers and Happy Children's Day to all your babies!